For more information and to register: www.seahawkslacrosse.com. 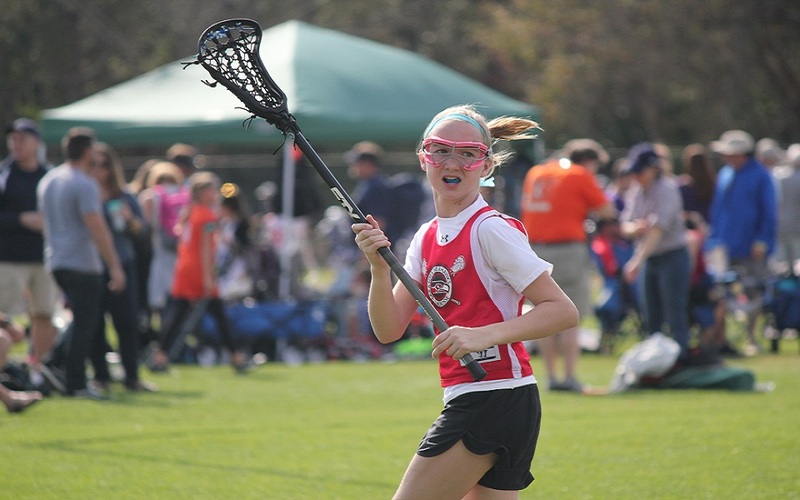 *All players must be current members of US Lacrosse. Did you know...? All of our Head Coaches played MCLA or NCAA College Lacrosse! 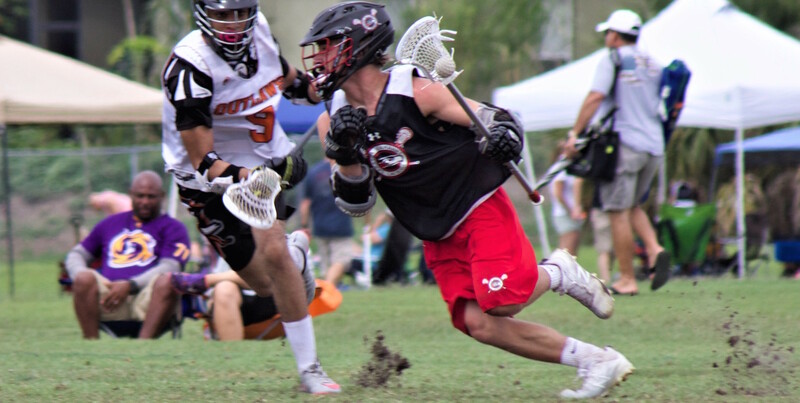 The Seahawks Lacrosse Club emulates the Lacrosse Athlete Development Model (LADM): US Lacrosse LADM, and we are one of the 1st lacrosse clubs in the Country to adopt the Model as a guiding principle for long-term, sustainable growth. Boys teams will be divided into divisions by age and ability, 8U, 10U (8U and 10U could combine depending on registration numbers), 12U and 14U. 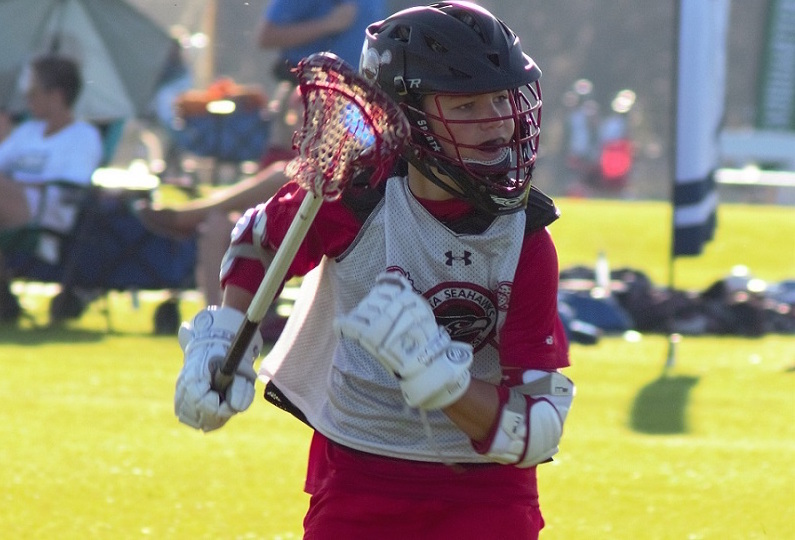 Divisions are designed to promote fair competition, safety, and are in line with the US Lacrosse Age Segmentation Guidelines. The Seahawks Coaching Staff and Directors exercise professional judgment for what is in the best interest of each individual player; as well as, for each team's overall success. *Please be as flexible and patient as possible as we navigate through a very difficult field space issue. 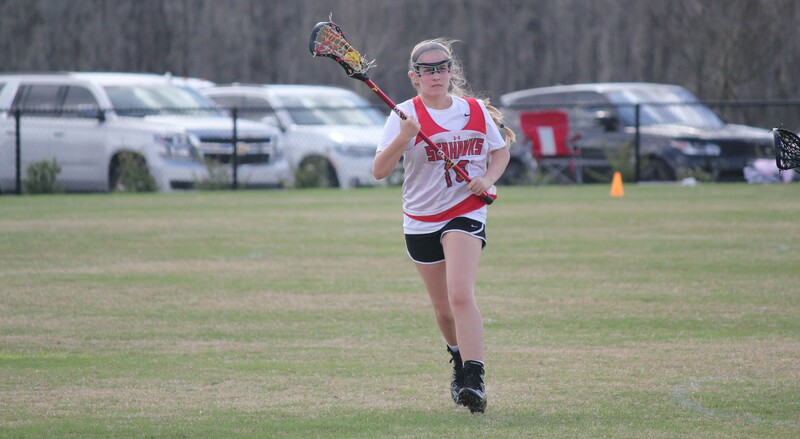 Please know that we are working diligently in partnership with Sarasota County Parks and Recreation to resolve issues with field/light availability during our regular Spring lacrosse season. Our coaching staff may adjust their team's practice schedule according to her/his work schedule. THANK YOU! 8U NORTH TUE, 4:30 p.m. - 5:45 p.m.
10U NORTH TUE, 4:30 p.m. - 5:45 p.m.
12U NORTH & SOUTH MON, 6:00 p.m. - 7:30 p.m.
14U NORTH & SOUTH MON, 6:30 p.m. - 8:00 p.m.
*Practice schedule subject to change. Please remain as flexible as possible this Spring, as most of our coaches also coach at the High School level. Therefore, your child will still practice 2-3 times per week, but the time and day may change should your coach have a schedule conflict. 8U/10U are welcome to and encouraged to practice at both locations if time/commitment permits. *Game schedule subject to change. Seahawks North: Twin Lakes Park, 6700 Clark Road, Sarasota 34241 (ALL HOME GAMES FOR ALL PLAYERS FROM BOTH NORTH AND SOUTH TEAMS). As always, please expect timely communication and notifications of important information and changes. Be sure to opt-in for text messages when registering. Call, text or e-mail Coach Jamie Carver with any questions. 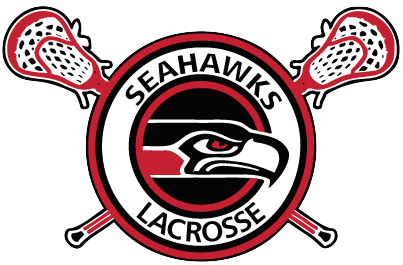 Check out this Lacrosse club team 'BOYS SPRING 2019' with Seahawks Lacrosse Club!